Stephanie participated in OpenHack Uppsala 2017 together with her brother and two friends. They created an application that matches your abilities with mined skill keywords in job ads from Arbetsförmedlingen and tells you what additional skills you need in order to satisfy job requirements. 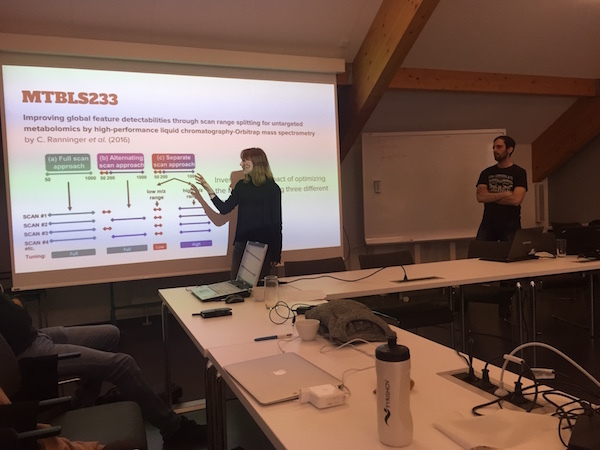 In 36 h they managed to crawl ~700 job ads (unfortunately ran out of daily trial request) from three major career fields, mine for keywords using IBM Watson Natural Language Understanding tool, and set up a working prototype hosted on Amazon web service. 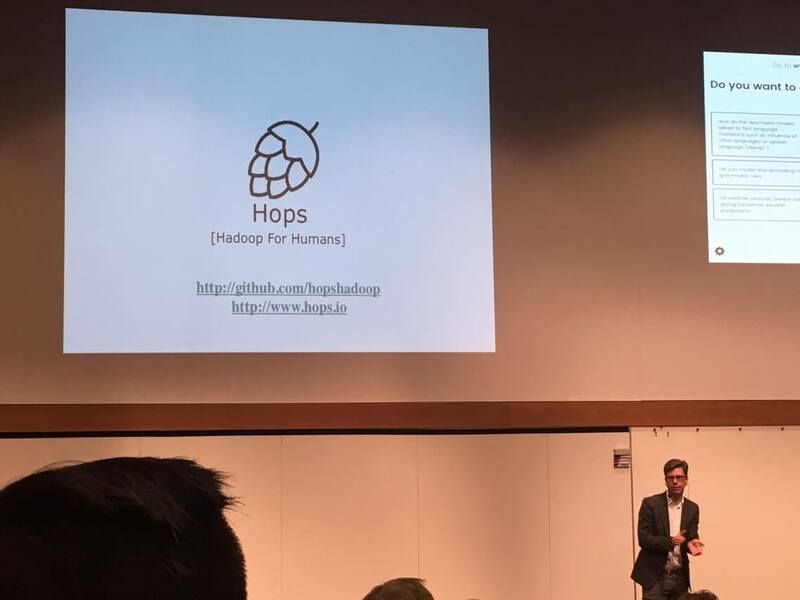 The Uppsala team presented at the PhenoMeNal Workflow Workshop, 4-5 April in IPB Halle, Germany. The presentations covered the two workflows which have been developed by the Uppsala team in PhenoMeNal. One utilizing the benefits of “Jupyter notebook” and one exploiting the features in “Galaxy”. Apart from the work related sessions, there is a common dinner at the Brauhaus in Halle planned for the evening. Which we very much look forward to! Today we were attending the Data Science Day hosted by SICS Swedish ICT. 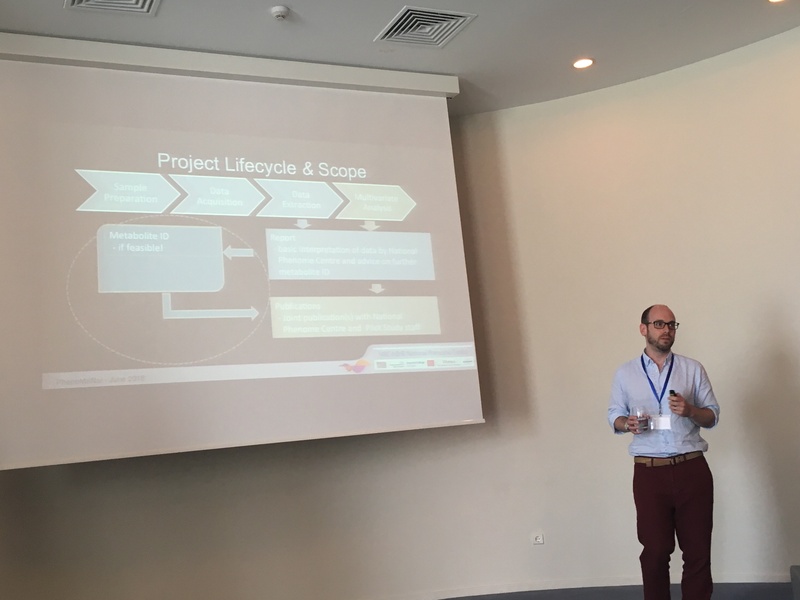 Topics like Machine learning, Automation and Connectivity were presented and discussed. 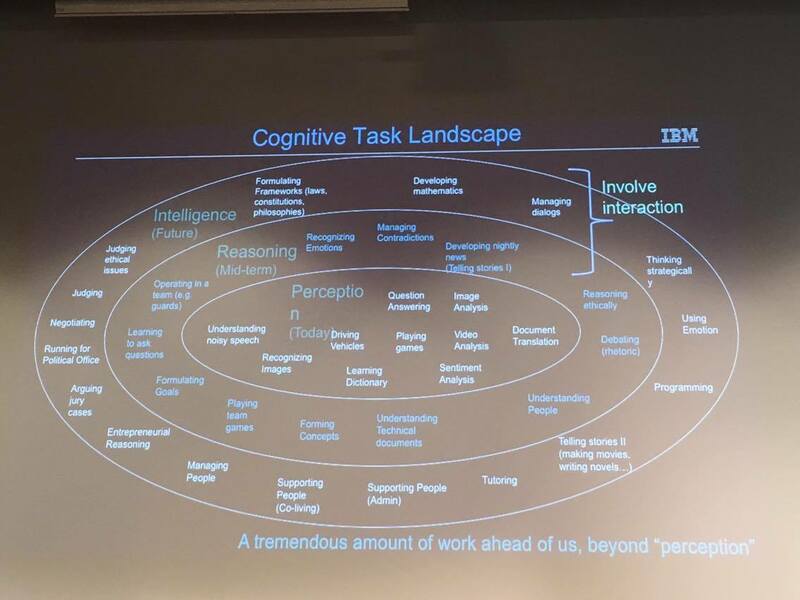 IBM were telling us about Reasoning 2.0 and how we are moving towards the first bot to gain a PhD. Spotify were explaining their process of A/B testing and how to use machine learning to understand the fundamental outcome and source of a change and SCANIA breifed us about their vision of how machine learning of large scale driving patterns could help in educating safer truck drivers. Today we were presenting a summary of our current projects on the FarmBio seminar serie here in Uppsala. The CARAMBA group is back from their summer vacation, starting the season with a joined lunch outside in the remaining sun! CARAMBA attended the 12th Annual Conference of the Metabolomics society in June 27-30th 2016, Dublin Ireland. This was the largest European conference hosted by the Society with nearly 900 attendees. Great and inspiring talks were held by top researchers from all arround the world. CARAMBA contributed by presenting our latest work on the Fibromyalgia disease and our collaboration work with the PhenoMeNal consortium. Many new connections were made, which hopefully will lead to great future collborations! 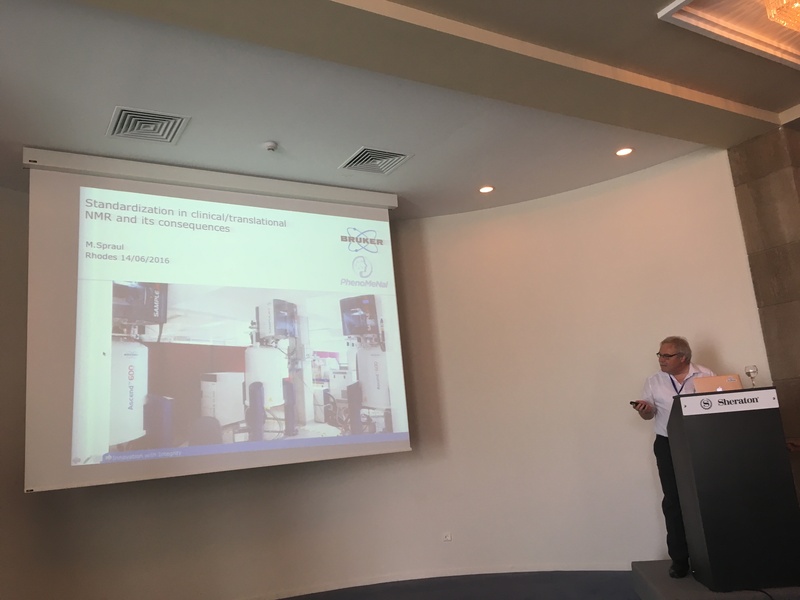 During the meetings many great talks were held by Jake Pearce for Phenome Centre, Martin Buratti for Biocrates and Theodore Alexandrov for METASPACE, to mention some. A fun and rewarding three days, where people from all work packages in Phenomenal fine tuned the milestones and future of the project. Mats Gustafsson holds the first Swedish professorship in Medical Bioinformatics (2008) and is also co-director of the In vitro and systems pharmacology facility which is part of SciLifeLab. Having a strong engineering background as a former professor of signal processing at the Department of Engineering Sciences, he is currently working on new integrated experimental-computational approaches for accelerated drug development and disease understanding including biomarker identification using machine learning. These approaches are mainly related to systemic molecular profiling methods (DNA methylation, mRNA, protein, metabolite) as well as phenotypic approaches based on label free video microscopy and more specific molecular readouts. Currently the main disease areas are cancer, neurodegeneration and bacterial infections. 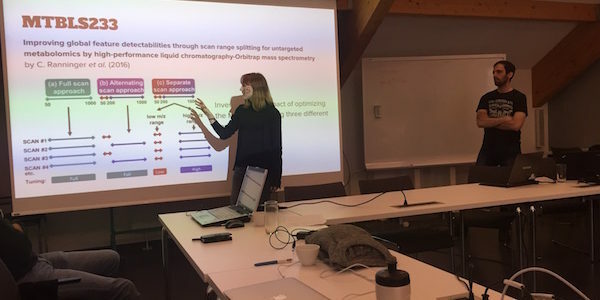 One overarching goal is to accelerate the modelling understanding and control of biological processes involved in human diseases via phenotypic and systemic (system wide) measurements and computational analyses. Another overarching goal is to understand and resolve fundamental theoretical and computational problems of central importance in the field of Medical Bioinformatics. Currently, the efforts are mainly focused on improved computational methods to achieve better label free video microscopy monitoring of growing cell cultures, in vitro analysis & optimisation of drug combinations, in vitro systems pharmacology using different profiling techniques, and network biology approaches enabling improved molecular understanding and prediction of different disease states.